Now that our planner range is growing, we’ve received many questions about the differences between all of them: 12-month planners, daily planners, our various collections. We’ve created this Planners FAQ page to explain the differences and help you choose the one for YOU. 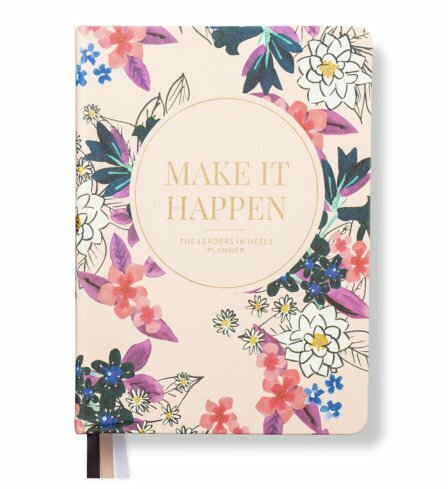 What is the difference between the Make it Happen Planner and Phenomenal Woman Planner? Both planners have a nearly identical layout. Pages and exercises to help you step back and assess (or re-assess) the bigger picture. Review sections, and double-page spreads to help you plan your week. 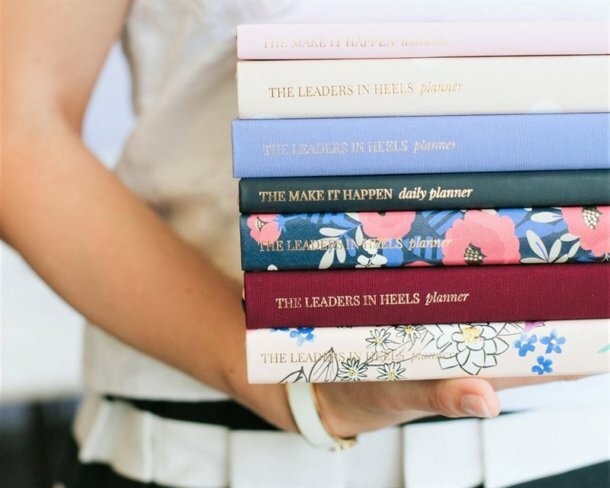 The main difference is that the focus of the Phenomenal Woman planner is celebrating women, with quotes from incredible women, while the Make It Happen planner (and collection) focuses on productivity, persistence, determination, and getting things done. 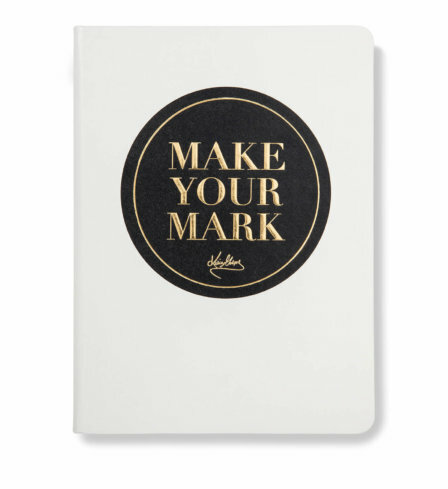 As Make It Happen is the second planner we’ve launched, it also contains small improvements on the Phenomenal Woman planner. Among other tweaks, there’s a 53rd week to cover all 365 days, and the monthly planner page covers 6 weeks instead of 5, for the rare cases when a month spreads over 6 weeks. We’ve also added a yearly planner page to provide a bird’s-eye view of the year, and pages to help you define success routines, as well as minor changes to some of the sections at the end in line with the productivity theme for Make It Happen. Some of these changes will be incorporated in future printings of the Phenomenal Woman planner. Daily planners help you plan your priorities with a daily two page spread. They are half of the thickness of the 12-month planner, don’t have goal or life planning pages, monthly, quarterly and yearly planners or reviews. They are designed specifically for planning your daily priorities, to-do lists, phone calls, follow-ups, notes etc. They’re a great complement to our 12-month planners! 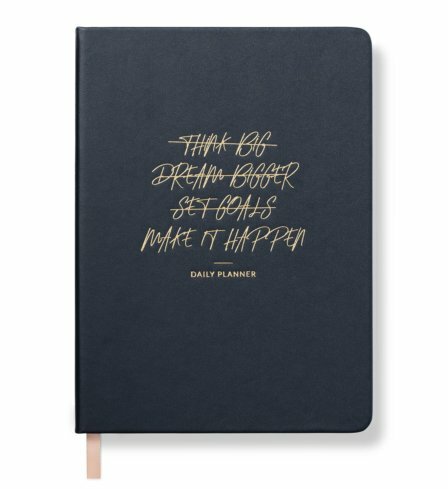 What are the differences between all planners, including daily planners? Click here to open our detailed Planners Comparison Guide. 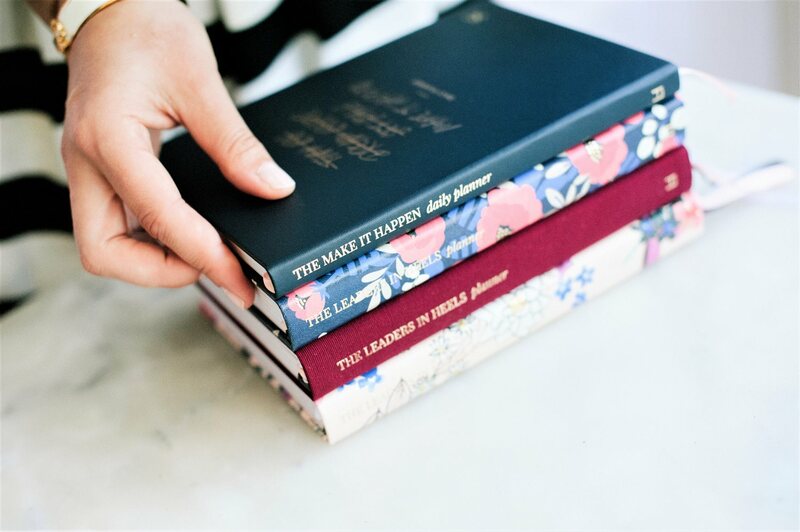 Will you restock the floral design of the Phenomenal Woman Planner? Unfortunately the Phenomenal Woman in floral won’t be reprinted again this year. 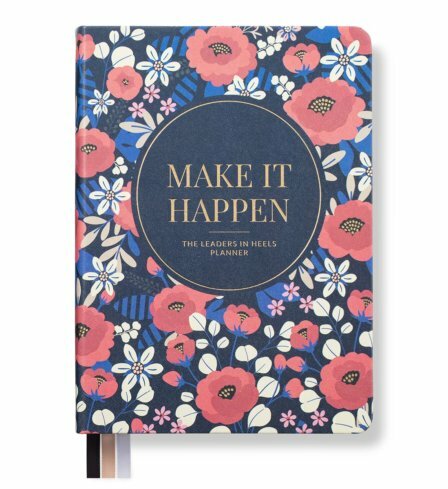 But we have floral planners in just launched Make it Happen collection.